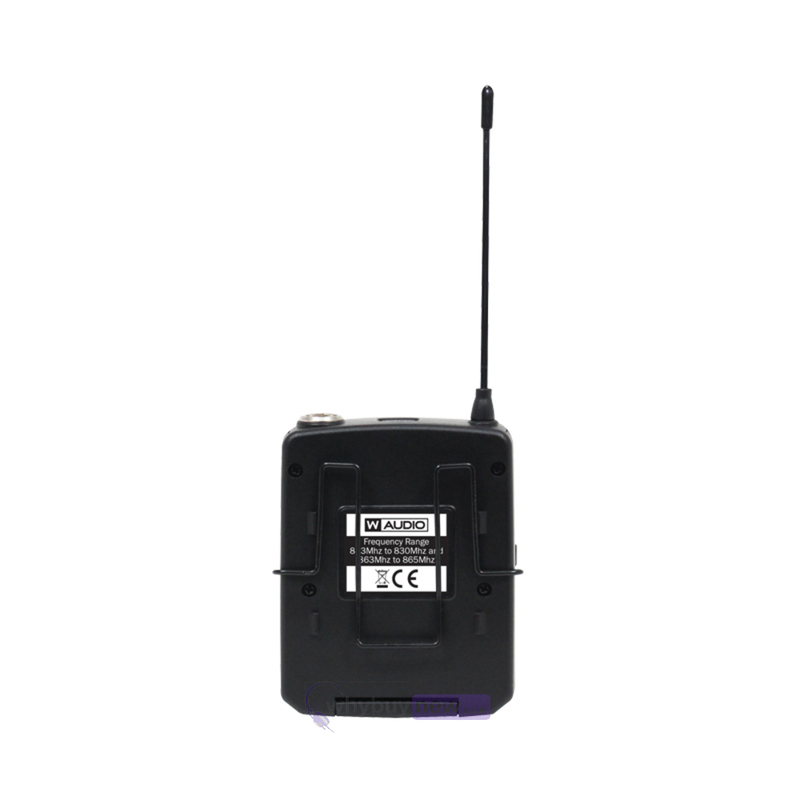 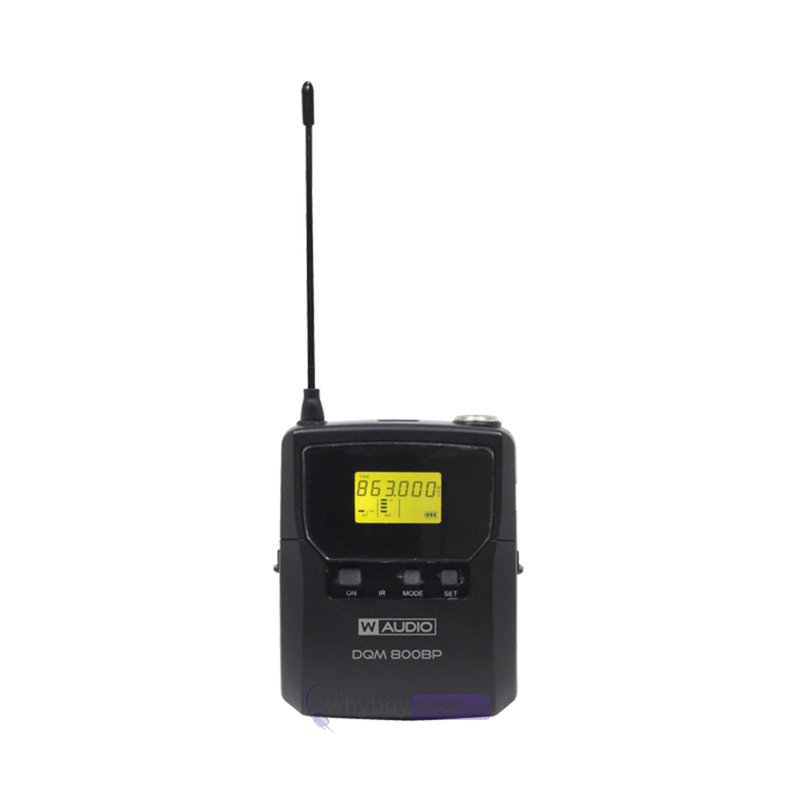 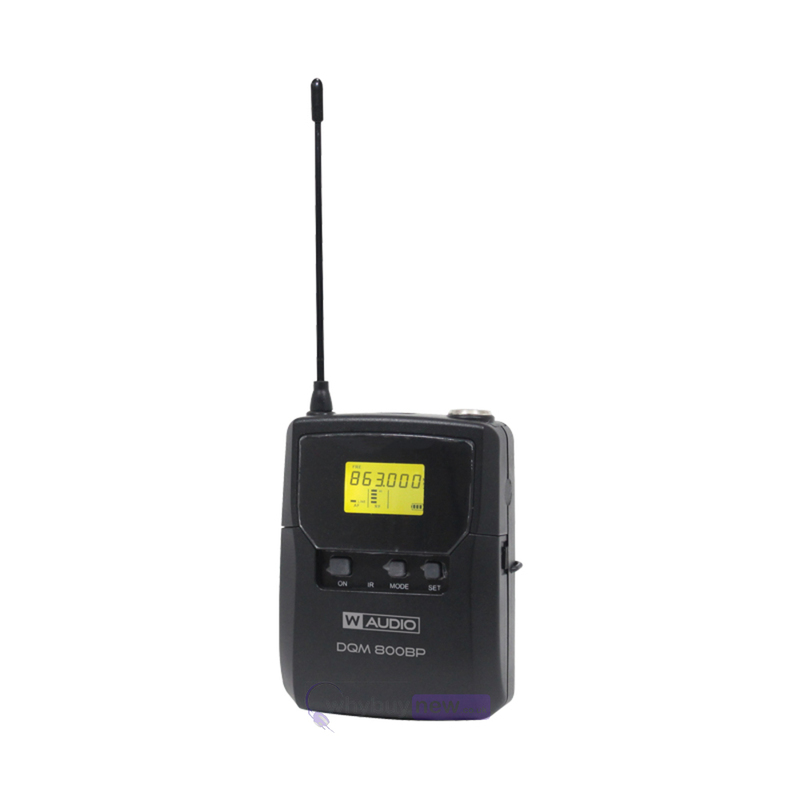 This add-on beltpack kit set comes in two different frequencies: 606/614Mhz or 823/865Mhz. 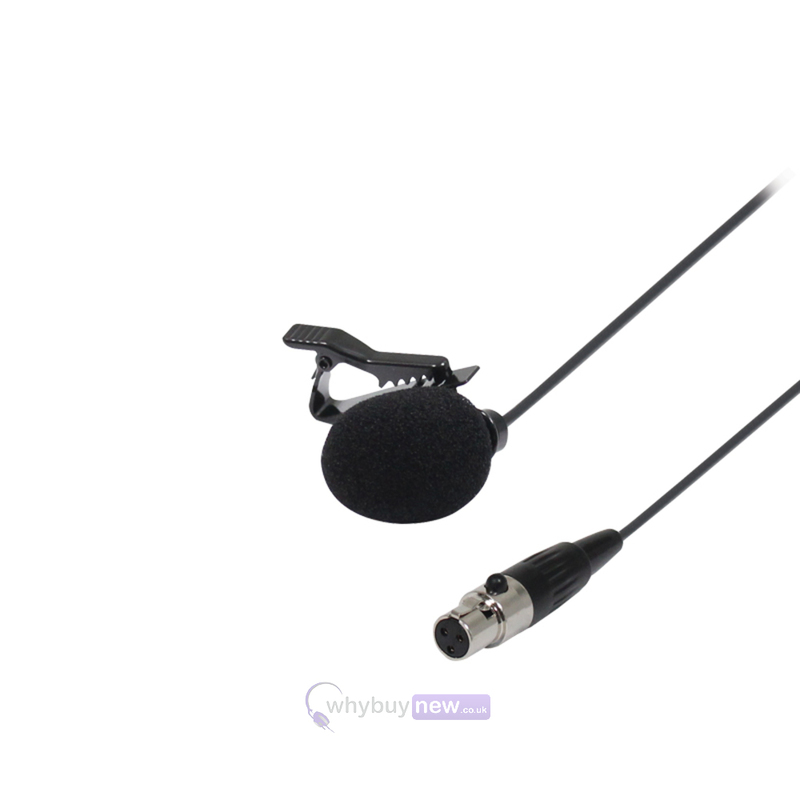 Please choose which one you would prefer from the drop down menu. 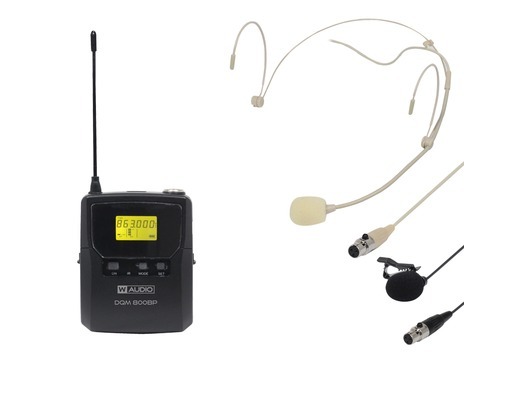 Introducing the DQM 800BP Add On Beltpack Kit from Warrior Audio, designed and built to compliment their DQM 600H wireless microphone set so that users can increase its range and versatility. 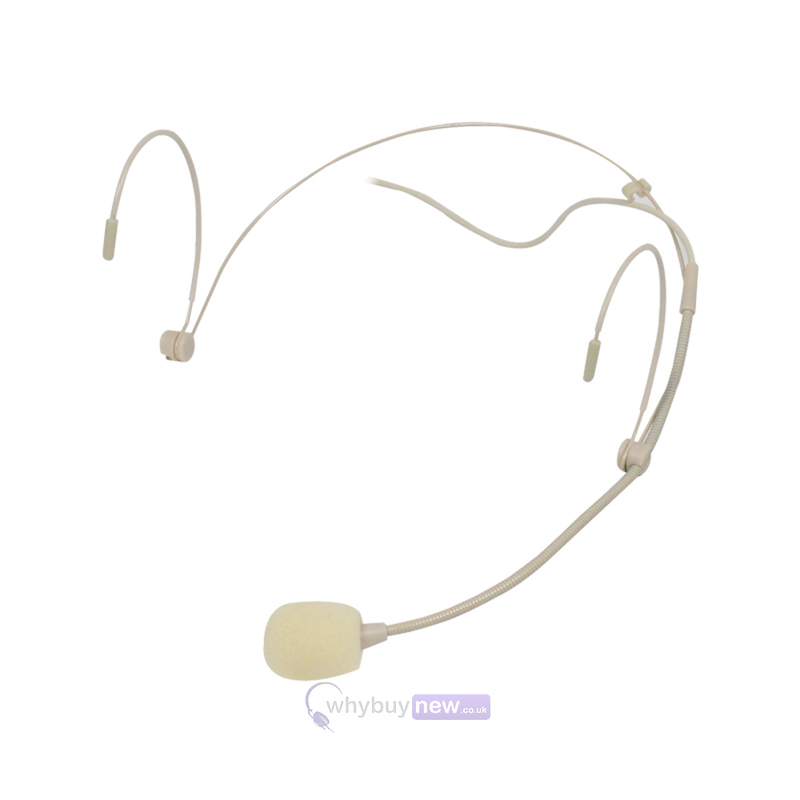 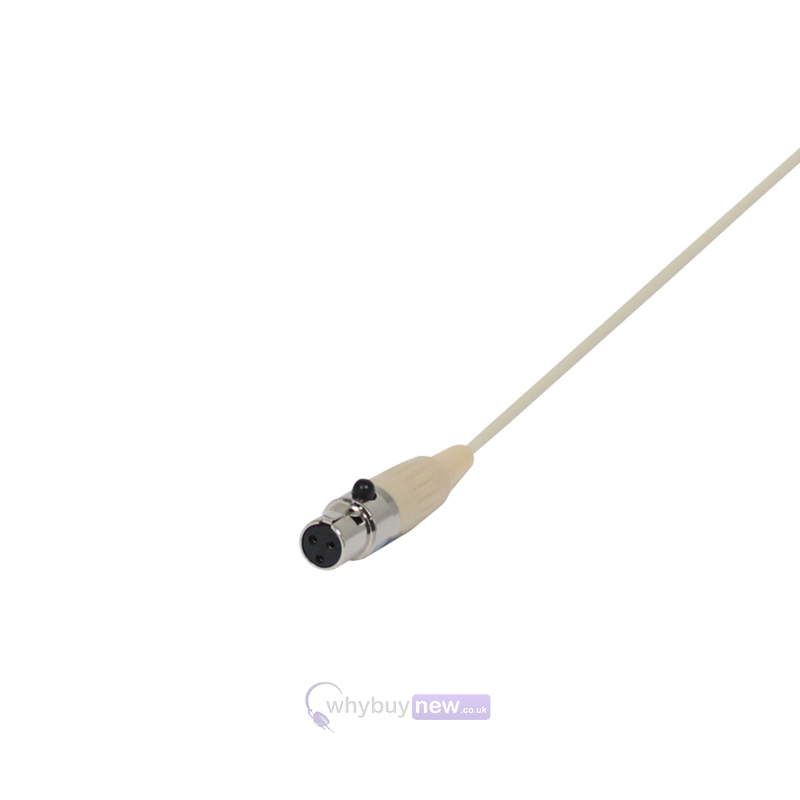 This piece of kit will be especially useful for performers, instructors and entertainers who want the freedom to move around and includes the option of a discreet lavalier microphone or an unobtrusive beige headset microphone. 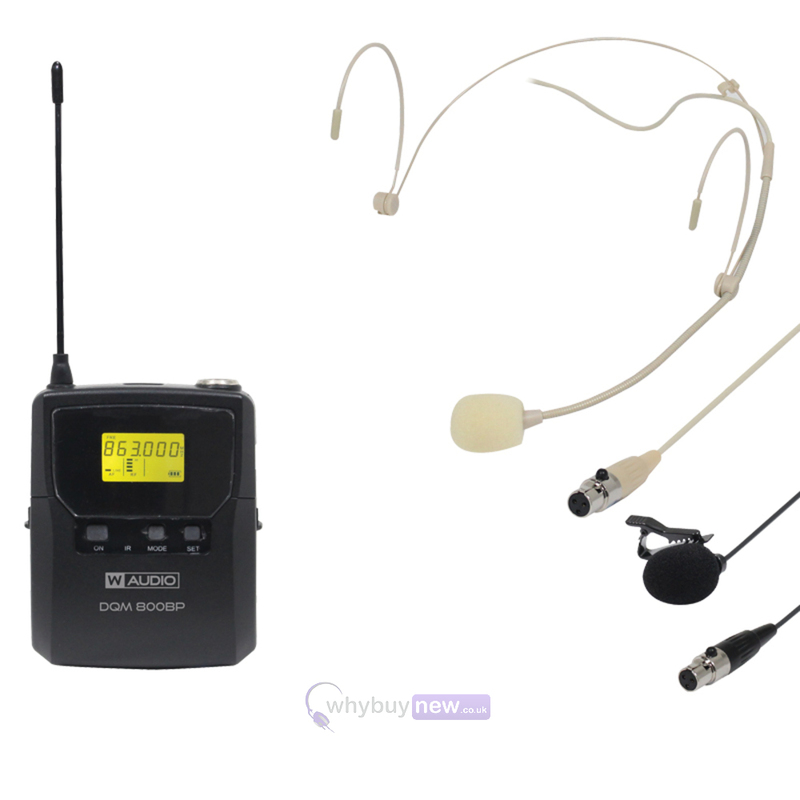 The W Audio DQM 800BP Add On Beltpack Kit is just 9cm tall and weighs in at just 1 gram so will certainly not be an oppressive or heavy weight to carry around while you're performing.